All Star Driver Education Scholarship - Everyone Should Get Drivers Ed! In our mission to make America’s roads safe, we realize drivers ed is not affordable for some families. We initiated All Star Driver Education Scholarship to help these families. All Star Driver Education provides drivers ed scholarships to help teens who cannot afford to get their license. If selected, you will attend our driving classes for little or no money. We help you achieve this exciting milestone to adulthood. Seek out a life that everyone should enjoy. We partner with the T. Wall Foundation in this year long initiative. 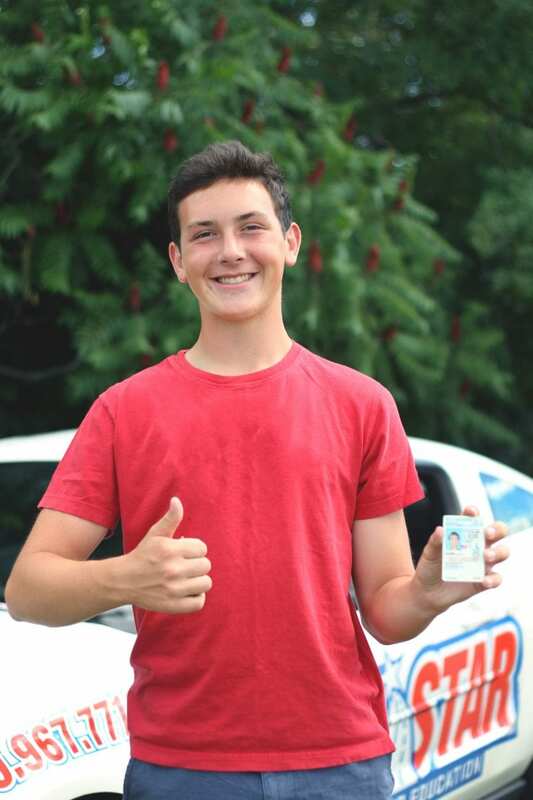 We take pride that the All Star Driver Education Scholarship has put hundreds of young adults on the road to freedom, far more than any other driving school in the US! To apply for scholarship, download the application below, fill in details and follow instructions to send. Do give us 2-3 weeks to review and help you get through the process.